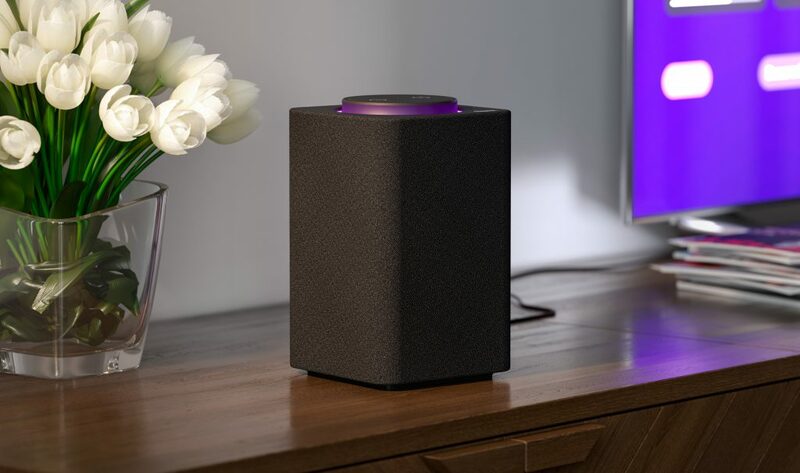 Yandex, a technology company that builds intelligent products and services powered by machine learning, has incorporated Fraunhofer’s upHear Voice Quality Enhancement technology into its first smart speaker, enabling the device to accurately hear voice commands issued from anywhere in a room. Fraunhofer’s upHear Voice Quality Enhancement reduces background noise and acoustical echoes, ensuring that Yandex’s new smart speaker, Yandex.Station (Яндекс станция) and the embedded intelligent assistant Alice, can hear intelligible verbal commands, even when the speaker is streaming music at the same time. Fraunhofer’s upHear Voice Quality Enhancement solution supports full-bandwidth audio and is a suitable voice enhancement step for a wide range of applications, including natural language understanding in mobile and smart home devices. It is a fully integrated and flexible solution which enables full-duplex conversations and barge-in support with outstanding audio quality. This is achieved by combining advanced multichannel source localization and beamforming techniques with echo- and noise-reduction algorithms. Yandex’s AI assistant Alice listens for and understands natural Russian-language requests and provides contextually relevant answers using Yandex’s search engine and services that include weather, news, maps, transport and music streaming services. In developing Alice, Yandex built on its knowledge of the more than 50 million monthly users who interact with its services, plus its machine-learning capabilities and 20 years of experience with Russian users and the Russian language. Using Yandex’s proprietary speech recognition technology, Alice delivers world-best accuracy for spoken Russian-language recognition and understands speech with near human-level accuracy. Alice also synthesizes voice responses that sound natural and authentic. Alice, which was initially offered in Yandex’s iOS and Android apps, is the first virtual assistant designed to serve the needs of Russian users. With the new integration into Yandex.Station and several other updates, Alice’s ecosystem is expanding to offer Russian users an even more advanced experience.